191 in stock Need More ? Reprint. Originally published: London: Sidgwick & Jackson, 2018. 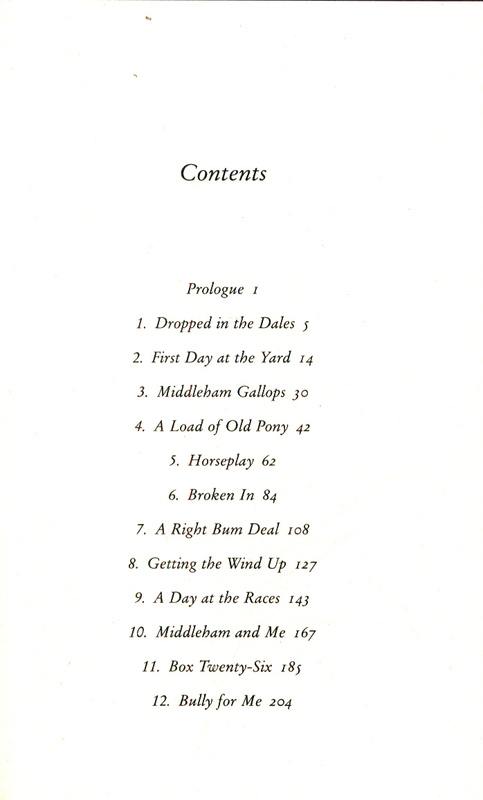 'Poignant and compelling, an equine Bridget Jones.' Racing PostBeing a stable lass is probably one of the hardest jobs in the country, and yet for Gemma Hogg it is the most rewarding. 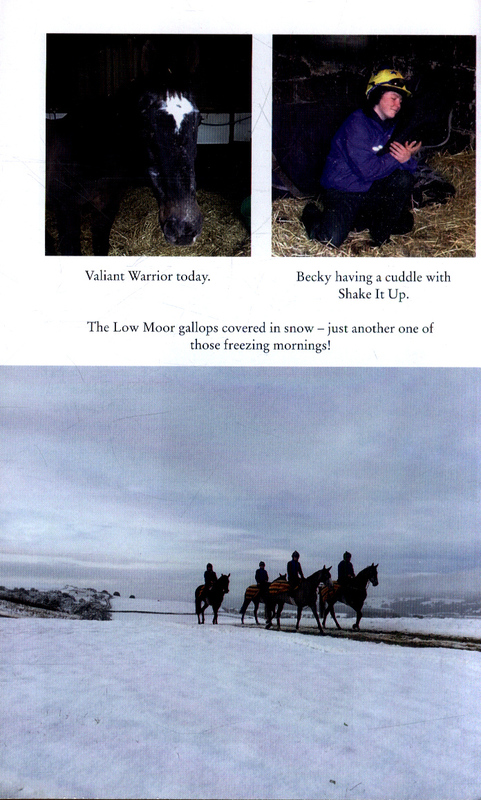 She works in the beautiful Yorkshire market town of Middleham and if her colleagues are occasionally challenging, then the horses are downright astonishing. 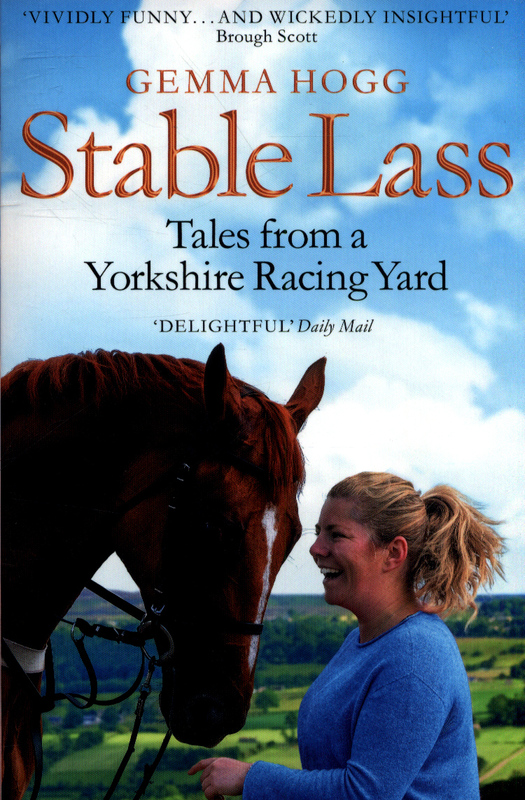 Now, in Stable Lass, she takes us into the closed world of a top racing yard, from the elation of having several winners in one day to the almost indescribable grief of losing a horse. 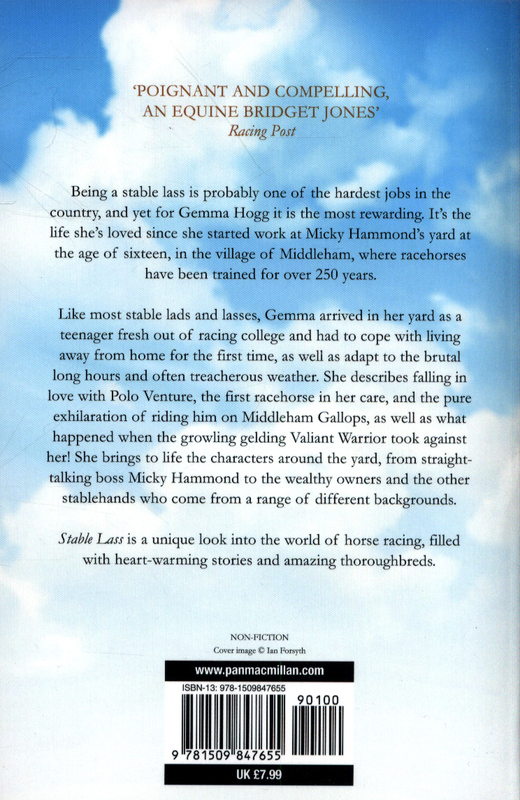 Like most stable lads and lasses, Gemma arrived in her yard as a teenager fresh out of racing college and had to cope with living away from home for the first time, as well as adapting to the brutal long hours, backbreaking work and often treacherous weather. 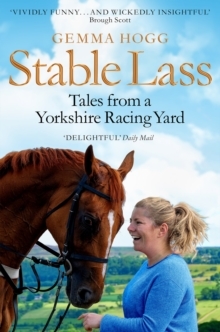 She describes falling in love with Polo Venture, the first racehorse in her care, the pure exhilaration of riding him on Middleham Gallops for the first time and what happens when a horse takes against you, from the growling gelding Valiant Warrior to the potentially lethal Broadway Boy. She brings to life the characters around the yard, from straight-talking boss Micky Hammond to the jockeys starving themselves to make weight, the wealthy owners and the other stable lads and lasses who come from a range of different places and backgrounds. 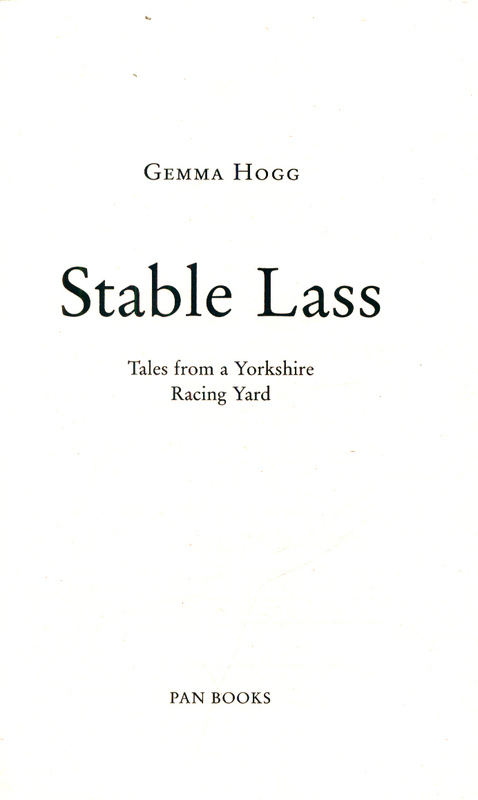 Stable Lass by Gemma Hogg is a unique look into the world of horse racing filled with heart-warming stories and amazing thoroughbreds - some loveable, some cantankerous, all impressive.